Here at The Cary Company, we have a diverse selection of metal caps and seals available for tin cans. We offer standard metal caps, child resistant caps, inner seals, brush caps, and dauber caps. Brush caps and dauber caps are great for ease of access and use when it comes to applications, while child resistant caps offer extra security. Product Sourcing - Can't find the metal caps you need? We can help! 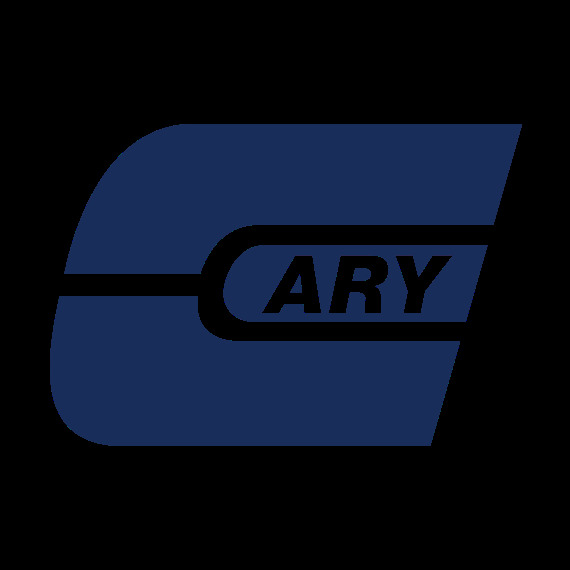 The Cary Product Sourcing Team will work with you to find the best solution available. -- Call 630.629.6600!